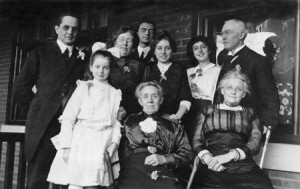 The Spanish Lady in the City of Brotherly Love: The Archdiocese of Philadelphia and the Influenza Pandemic of 1918-1919. CHRC has numerous images of churches, religious persons, events, and places relating to the history of the Archdiocese. 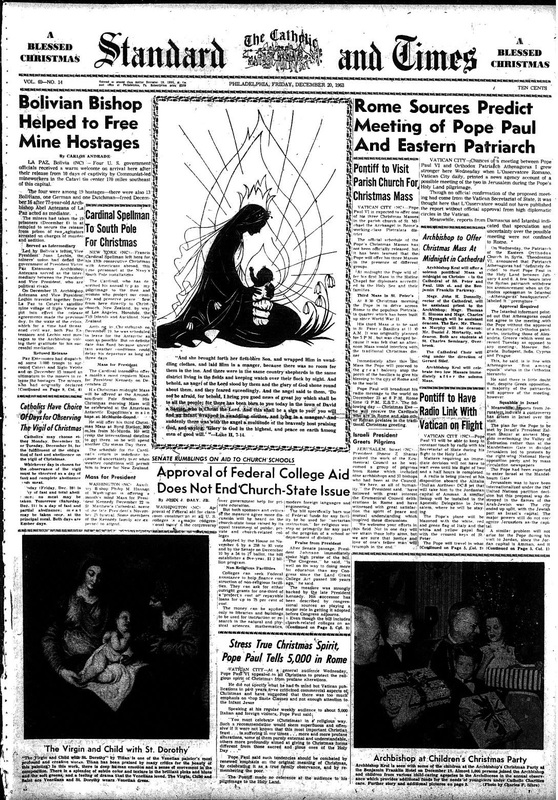 Catholic newspapers in the United States. The Manuscript Collection includes records of all of the bishops and archbishops of Philadelphia up to the present. 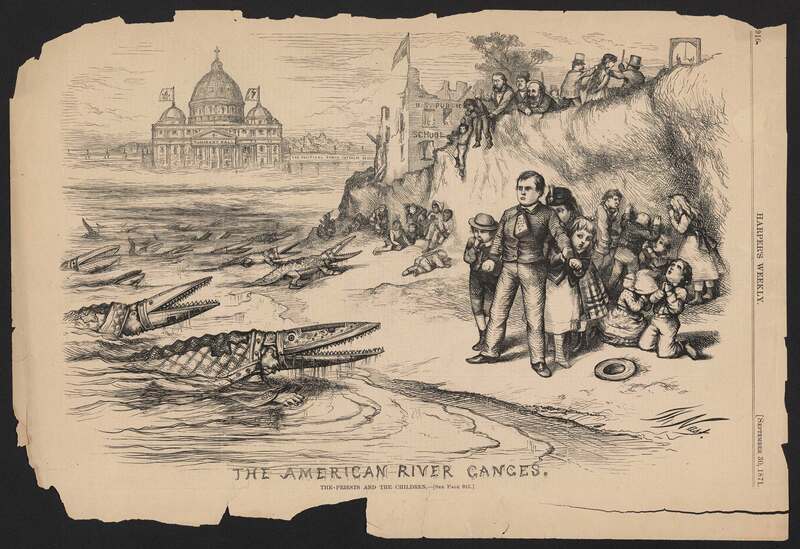 The Manuscript Collection of the American Catholic Historical Society (ACHS) includes the papers of prominent Catholic clergy, laity, and institutions. a different piece of our collection in each post. Welcome to the Catholic Historical Research Center of the Archdiocese of Philadelphia. The purpose of the Catholic Historical Research Center (CHRC) is to collect, preserve, and make available for research the official records of the Archdiocese of Philadelphia and those ancillary records and items that reflect the growth and development of Catholicism within the Archdiocese in accordance with the approved Collection Access Policy. The Archdiocese of Philadelphia's television programming from the 1980s and 1990s has now been digitized. 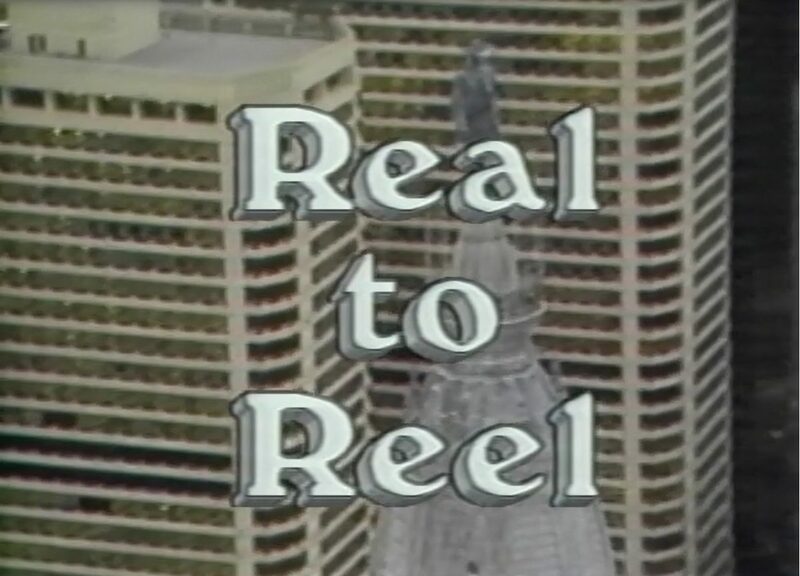 "Real to Reel" and "Catholic Magazine" were weekly shows featuring short segments on Catholics throughout the country and was produced by the Delaware Valley Catholic Office of Television and Radio. For more information on the videos please email us at archives@chrc-phila.org. Archdiocesan Educational Fund awards grant to the CHRC! The Archdiocesan Educational Fund has awarded the Catholic Historical Research Center of the Archdiocese of Philadelphia a grant in the amount of $31,196 for the 2018-2019 academic year. The funded program, “To Touch a Saint: Creating a Place for Middle School Students,” will allow for middle school students to visit the Catholic Historical Research Center and experience the wealth of materials that connect them with their Catholic heritage. Matthew H. McCloskey, Jr. (1893-1973), building contractor and U.S. 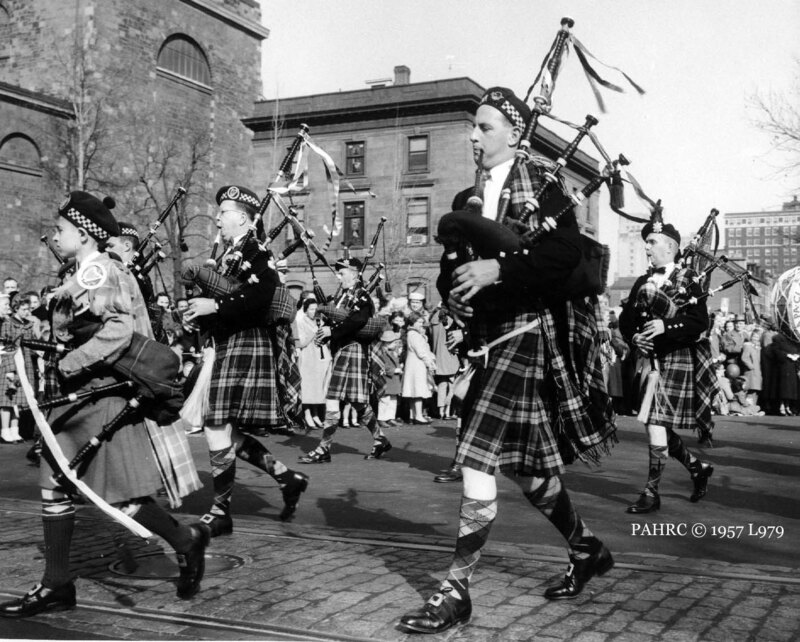 Ambassador to Ireland (1962-64), created and funded the Wayne-based private foundation in 1967 to support Catholic education and ministry throughout the Archdiocese of Philadelphia. 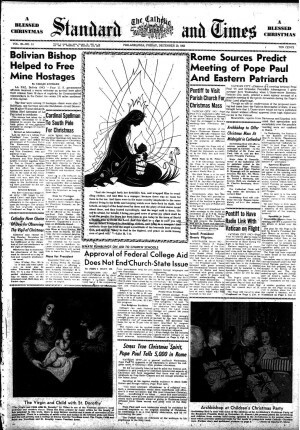 Philadelphia Roman Catholic Diocesan Newspapers are now available online at findmypast.com. The years included are 1833-Sept. 28, 1951 with some gaps when either issues were missing or a newspaper was not published. The following newspapers are available. The Catholic Herald and its successors including The Catholic Herald, Jan. 3, 1833-Dec. 27, 1856. The Catholic Herald and Visitor, Jan. 3, 1857-Jan. 4, 1862 and Jan. 10-Dec. 23, 1863. The Universe: Catholic Herald and Visitor, Jan. 2-Dec. 24, 1864. The Universe: The Catholic Herald, Sept. 7 and Sept. 28, 1867. All of these newspapers are listed at FindMyPast as The Universe: The Catholic Herald and Visitor. The Catholic Standard, Jan. 6, 1866-Nov. 30, 1895. The Catholic Standard and Times, Dec. 7, 1895-Sept. 28, 1951. The records are indexed and keyword searchable. The search is free; however, to view the records a subscription to Findmypast is required. 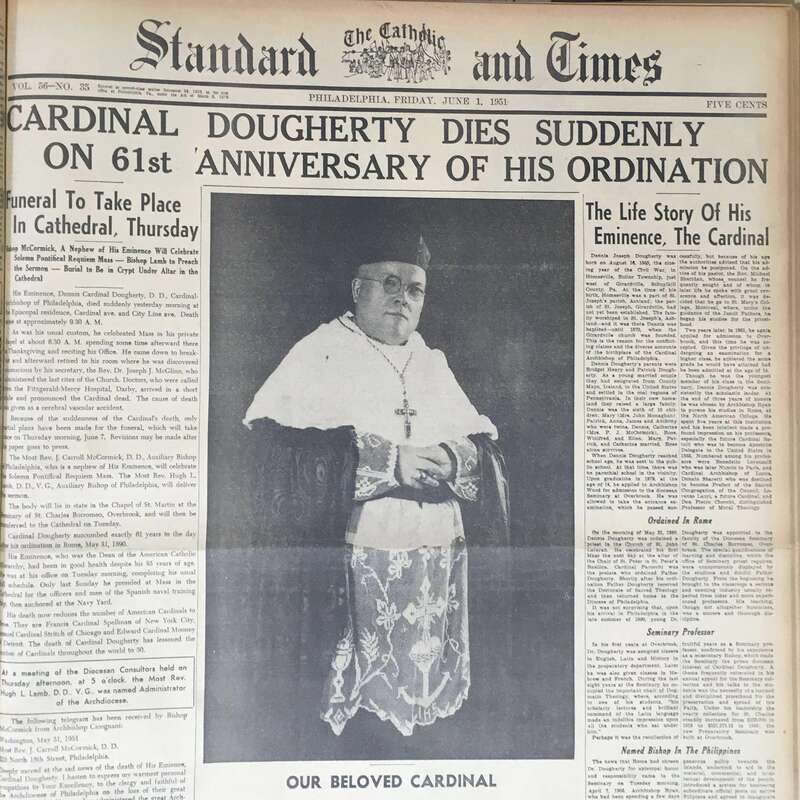 Click here for information about Catholic newspapers in Philadelphia. In a public/private partnership, CHRC joined with FindMyPast ancestry site to make historical parish baptismal and marriage records available to the public. 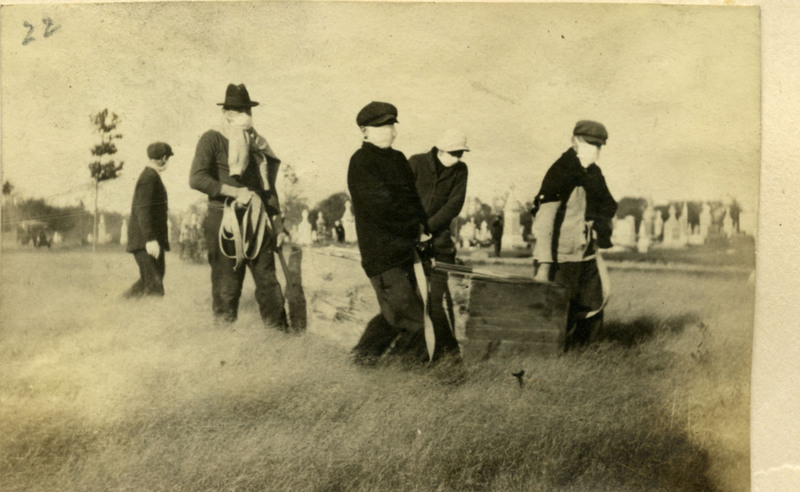 Pre-1917 records are on-line and can be searched and downloaded. While the search is free, a membership is necessary to download a copy of the record.